Water flow naturally through head of the conch also. 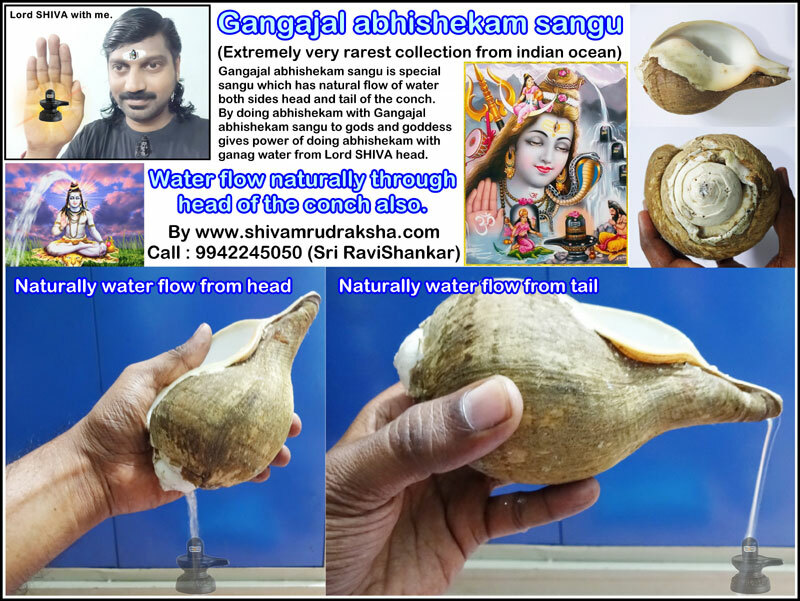 Gangajal abhishekam sangu is very special sangu which has natural flow of water both sides head and tail of the conch. 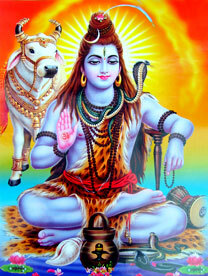 By doing abhishekam with Gangajal abhishekam sangu to gods and goddess gives power of doing abhishekam with ganag water from Lord SHIVA head. Extremely rarest and powerful collection from indian ocean.